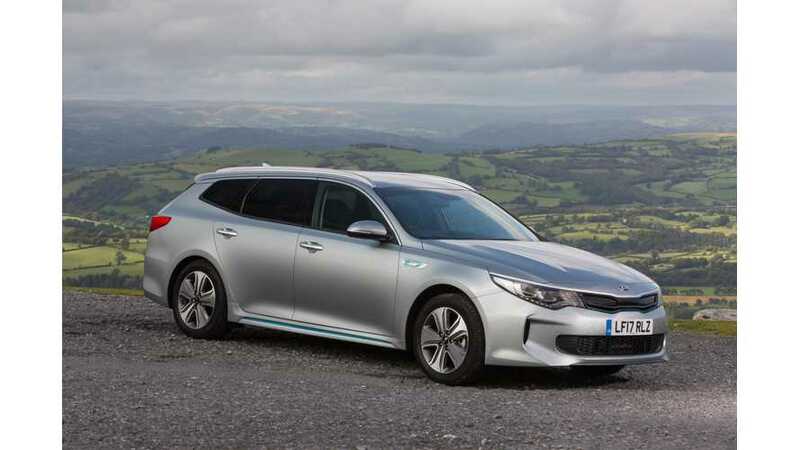 The new plug-in hybrid Kia Optima Sportswagon PHEV offered in Europe, was recently tested by Autocar, but in the end, the new Kia surprisingly received just 3.5 out of 5 stars - somewhat of a irregularity for plug-ins rated by the magazine. Autocar finds the plug-in Optima refined, quiet, nicely damped and comfortable to drive. Also, smooth acceleration from a standstill was noted, and also a good fuel consumption level while in electric mode - but there were other drawbacks on the other side of the ledger. At higher speeds and even mid-range, the acceleration starts to let the driver down (the electric motor is rated at just 50 kW), and the handling doesn't impress - especially because of the additional weight of the battery. "Where the extra 200kg over the standard Optima Sportswagon is really noticeable is in corners. Change lanes sharply or take a tight roundabout at a pace quicker than leisurely, and despite the excellent grip, you can feel the car shift its weight from one side to the other. That makes the car feel cumbersome, flabby and less confidence-inspiring than it should, which is a bit conflicting with the reasonably punchy acceleration. The directness of the steering is promising, but it appears to have been given a local anaesthetic. The weighting is nice, though, being light and manoeuvrable at low speeds and weighting up at speed. There’s a bit of a dead zone around the centre, though." 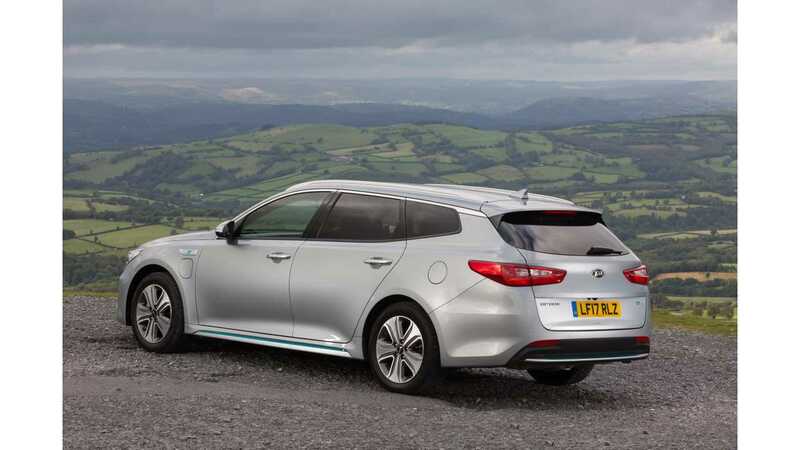 The Kia Optima Sportswagon PHEV is still a decent offering, in the top trim even brings a reported semi-premium feel, but according to Autocar, it loses out to the Volkswagen Passat GTE on the overall vehicle dynamics. Check out the full Autocar review here. Combined power output of 202bhp, with 375Nm of torque. Combines a 154bhp 2.0-litre direct-injection petrol engine with a 50kW (67bhp) electric motor. The motor replaces the torque converter in the smooth-shifting six-speed automatic transmission.